This week we look at one of our favorite non-horror films, Tucker & Dale vs. Evil! Welcome to our series on “horror films for people who hate horror films!” This week we take a look at A Quiet Place, directed by its lead actor, John Krasinski, and co-starring his wife Emily Blunt. We continue our coverage with what is considered by many to be the best film in the saga—The Empire Strikes Back! Erik and Lou “suffer” through Robin’s suggestion of “The Greatest Showman,” as they talk musicals in general and what makes a good musical. We go back to where it all started! When’s the last time you heard us sit down and focus on the original Star Wars film, A New Hope? Why does it still resonate today? What important elements do we sometimes still overlook? 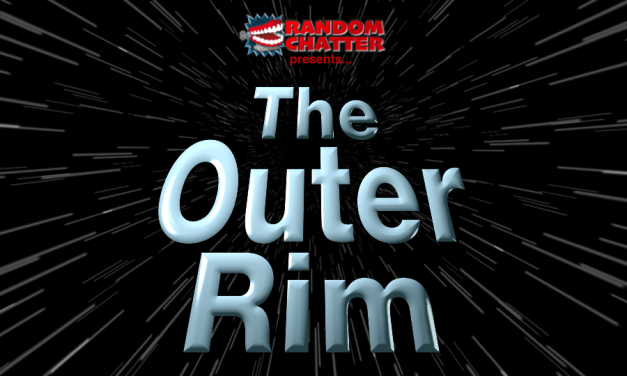 Don’t miss this episode of The Outer Rim as we go all the way back to the beginning! This week we tackle what many consider the best of the X-Men films, and arguably one of the better geek films of last year, Logan. Timothy Zahn’s latest novel, Thrawn: Alliances, bounces back and forth between the prequel era and the original trilogy. How does it hold up compared to other recent novels? Is this new coverage of Thrawn worth your time? Join us to find out! Erik, Lou, and Robin go back in time to discuss their favorite movies from the 1980’s! This week we take on the final flim in the prequel trilogy, Revenge of the Sith. Which moments did we think were the best and worst across the prequels? And what was perhaps the biggest moral dilemma across the entire saga? Find out on this episode of The Outer Rim! This week April and Jay took to the audience for questions and as usual, it went about as well as expected. 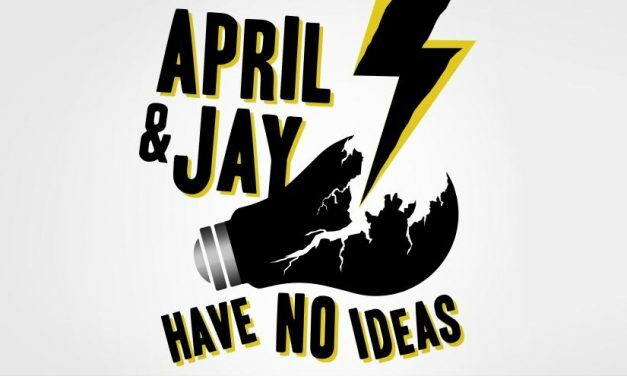 Thankfully April found some fun questions for them and Jay also gave some news stories. 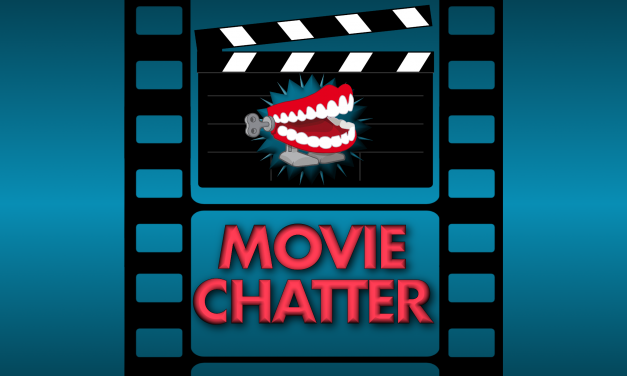 Welcome to the return of MovieChatter! Erik, Lou, and Robin bring back this old spin-off podcast, and they start things off by discussing what’s important to them in finding movies they enjoy. 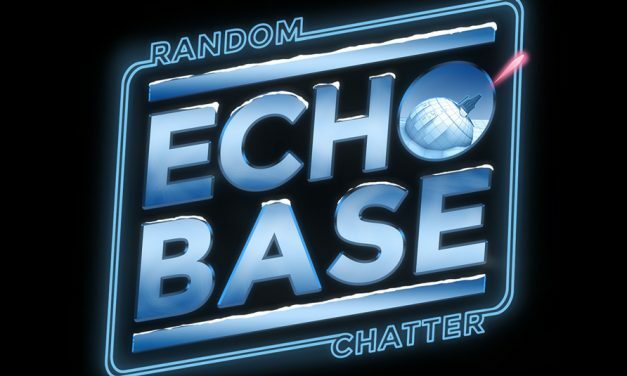 Mike returns to Echo Base this week to help Lou and Tim talk about the upcoming panels at Dragon Con. We’ll also cover some Hasbro News, the Disney Streaming Service and the Trial of Poe Dameron. This week Tim and Lou discuss casting announcements from Episode IX, Lego Trading Cards and what Rogue One might have had as an opening. Join Lou, Tim and their special guest Tom as they cover more news from SDCC and hear about Tom’s trip out to the Con.